There are many theories about the identity of the King Arthur of legend. One of the problems is that most of the datings of the Welsh kings is speculation and it is obvious in some of the traditional accounts certain kings are placed in the wrong time period. I believe the legends of King Arthur are a mix of two main figures called Arthur. One is Arthur of Dal Riata and the other is Arthur who was King of the Pennines. A book by Graham Phillips and Martin Keatman called "King Arthur:The True Story" is interesting reading even though their identification of Arthur with Owen Ddantgwn is incorrect in my opinion. However the strength in this book is their linking of the importance of the Votadinni or Gododdin (Goloddin) dynasty of Kings to the family of King Arthur. Elsewhere I have demonstrated the Jewish Davidic origins of the Rulers of this area of Scotland. 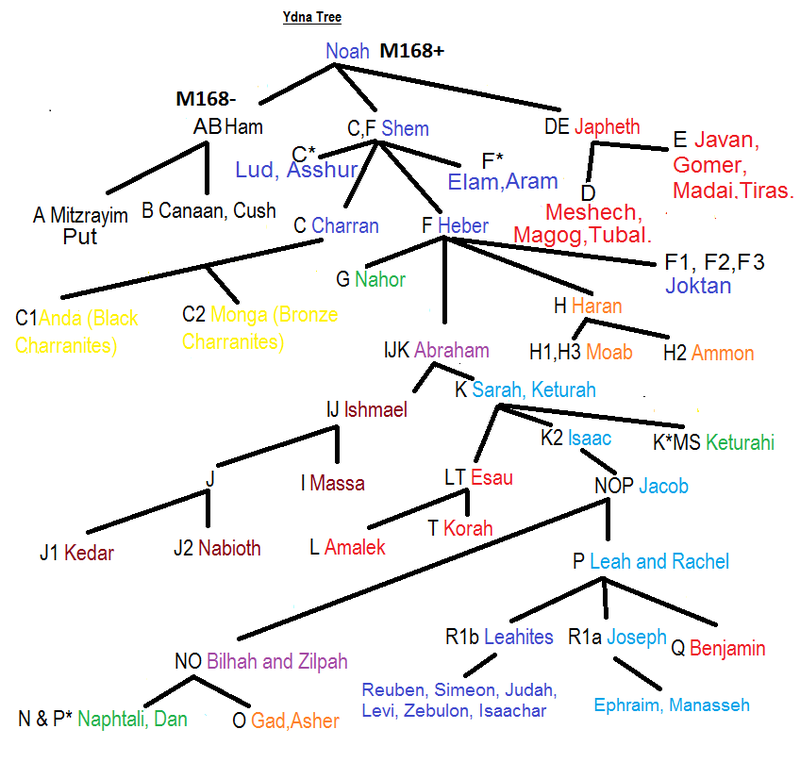 They are the Scottish Davidic Exilarchs that are closely connected with the Exilarchs of Babylon. 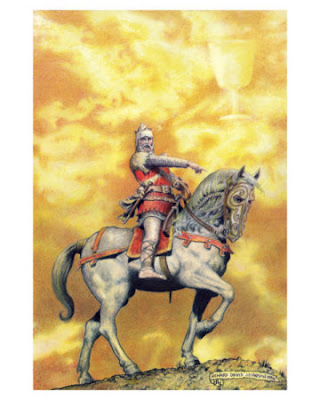 Arthur of Dal Riata is a great grandson of the original King Arthur. 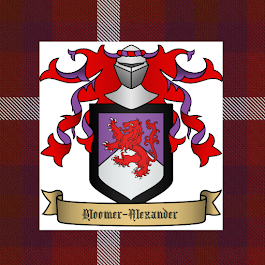 His mother Ygraine of the Pictish line of Princess Royals was the daughter of Arthur's son Amr. 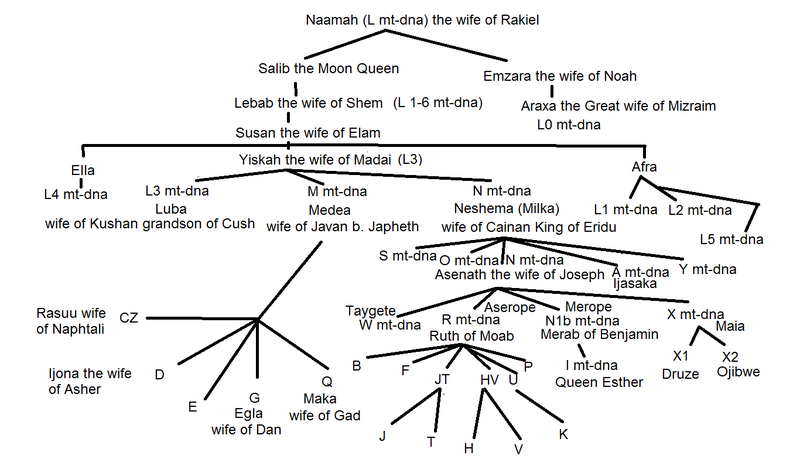 Amr is also called Amwlad and Amorai and is also the ancestor of the latter Babylonian Exilarchs. Amorai is the nephew of Kafnai (Custeynn)the Babylonian Exilarch. Arthur of the Pennines is called the son of King Mor or Mar of the Pennines. He is to be identified with the Gododdin Prince Chuna Mar who is also called Cunomor. This Chuna Mar would seem to be the High King of Britain and Brittany. Nennius calls the title of these High kings Guletic which means "overlord" and comes from the Jewish title of Rosh Galuta (Head of the Exile). In Brittany Chuna Mar is called Cynan Meriadoc. In Welsh cynan is pronounced Cunan. The Cambridge History of English and American Literature states: " Ambrosius, tranformed by Geoffrey into Aurelius Ambrosius (cf. Tennyson, Coming of Arthur, “For first Aurelius lived, and fought and died”), is known in Welsh literature as Emrys Wledig. He appears in Nennius as Embreis Guletic. Guletic, or Gwledig, means “over-lord,” or “king,” and Arthur himself would seem to bear this title in a Welsh poem in The Book of Taliesin (No. XV). See Skene, Four Ancient Books of Wales, vo1. I.P. 227." King Gabhran (Gadeon/ Gideon) was thus a brother of King Arthur who was firstly King in Brittany before inheriting the throne of Dal Riata. After the death of his brother Arthur in about 539 he may have become the High King of Britain. According to the 'Annales Cambriae' the famous battle of Badon was in 518 when Arthur would have been about 20 years old. Mike Ashley in his "The Mammoth Book of British Kings and Queens" not realising the descent of Gabhran from the Goloddin (Gododdin)dynasty of Exilarchs writes: "Gabhran was initially successful, and he seems to have established a rapport with a northern British enclave of the Gododdin in the Mearns around modern Brechin. The name of the territory of Gowrie is apparently a corruption of Gabhran or Gafran. Gabhran married Luan, the daughter of Brychan of Gododdin and granddaughter of Dumnagual Hen..."
King Arthur was the son-in-law of the Pendragon (Head Dragon or Son of the Dragon) who was Elutherius or Elidyr (Uther). He married Elutherius's daughter Ceindrech. In fact I believe the title comes from the fact that Elidyr's father Georgi (Gurgust/ Gwrgi) King of the Gododdin was the original St George the Dragon Slayer. He is called George of Lud or Lydda. He has been confused with the story of St George of Cappadocia. It is not Lud in Palestine where he originated but Lud in Britain. Lud was the ancient British name for London. St George's father is known to be a Roman soldier called Gerontius this Gerontius is the brother (or brother-in-law) of Eudaf Hen. Genealogies speak of Gurgust's father as Ceneu or Coilus however Princess Ceneu is his neice and King Cole may indeed be his father-in-law. I have written elsewhere about how a great grandson of Joseph of Arimathea called Phares (Brother Phares/ Feradach) established a Eucharistic Centre of Adoration in Scotland in a place called Camelon. This Phares established the Jewish Christian dynasty of Scottish Exilarchs in the latter part of the first century. 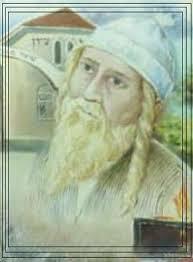 From this dynasty of Rosh Galuta Scoti developed the Kingdom of Goloddin (Goddodin). Part of the history of this dynasty was incorparated into the 'Lebhar Gabhala Erinn'. It is placed out of time and place by the Irish chroniclers. They confuse Scythia with Scotia or Scotland. In fact there is a possibility that Scotland was considered a part of Scythia and the Scottish claimed that their ancestors had originated in Scythia. Phillips and Keating in "King Arthur: the True Story" write in regards to Goloddin or the Votadini: "...Gododdin had been part of the Roman Empire for well over a century before the legions pulled back behind Hadrian's Wall in 200 AD. There were therefore good relations between the Votadini and the Empire. 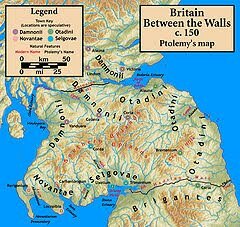 The Romans offered support against hostile northern tribes, and in return the Votadini helped police this buffer zone between occupied Britain and the unconquered Picts of the Scottish Highlands...Soon after the Romans left Britain, the Votadinni began to experience great difficulties. The Angles were raiding their coastline in the East, the Picts were marauding from the North, and the Irish were pushing ever close from the West... That the Votadini colonised North-West Wales in the 460's has been verified by archeology..."
The famous Celtic poem called ' Y Gododdin' written at the end of the sixth century mentions Arthur. This poem comes from the Kingdom of Gododdin and relates a tale about some Gododdin warriors who set out to fight some Anglo-Saxons in the far North. Phillips and Keating write: "...In one passage the poet praises the courage of the hero, saying that although he fought bravely 'he was no Arthur'. The fact that Arthur should be so esteemed in a Votadini war poem suggests that he had been a member of their tribe...". The founder of this dynasty Phares was a son of the Irish Exilarch Nathan the Red (Nectan Ruadi) who was the grandson of Joseph of Arimathea. They settled in the territory of the Ottadini tribe and became known as the Gadeni to the Romans. Edinburgh or Dun Eden was one of their major settlements. It is interesting that near to Edinburgh is found Arthur's Seat. British History Online website states; "...but in A. D. 43, the Roman armies again landed, in order to complete the subjugation of the island. The Britons made a brave and obstinate, though ineffectual resistance; and in the year 80, Agricola marched from Manchester along the west coast, penetrated into the recesses of Caledonia, and defeated Galgacus at the foot of the Grampian mountains. On his return in 84, he traversed the territories of the Ottadini, and of their neighbours the Gadeni, and, it is supposed, took winter quarters on the banks of the Tyne. It is also generally admitted, that this active and politic general, in order to secure his conquests, built a chain of forts from near the mouth of the Tyne to Solway Firth..."
We see that the Jewish Christian Exilarchs and their people were already established in Scotland in the year 84. It is from this source that many future rulers of Britian and the whole of Europe would come as well as the Babylonian Exilarchs. This is one of the major sources for y-dna R1b-L21. It may well of happened that after a few generations some of the population and Royal family remained as Jewish Christians while others became non-Christian Jews or pagans. They were then reevangelised by St Ninian.